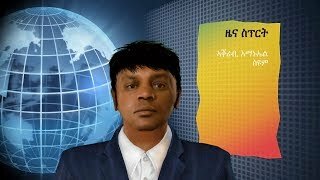 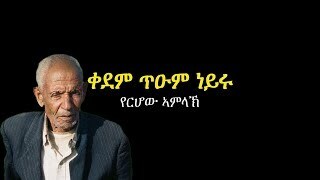 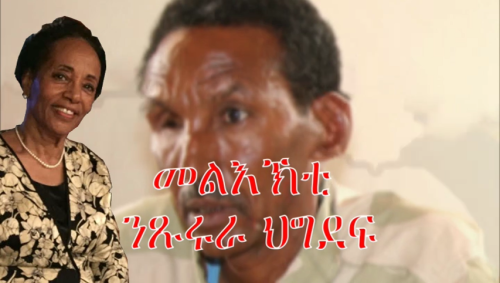 ሓዳስ ደርፊ ብኣብራሃም ተወልደ፡ "ደሃይ ሃቢ" New Song by Abraham Tewelde "dehay habi"
መልእኽቲ ንጹርራ ህግደፍ - Message to PFDJ junta! 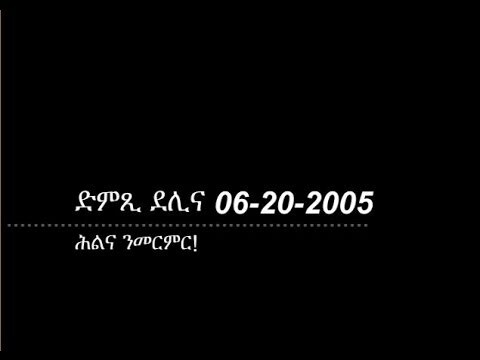 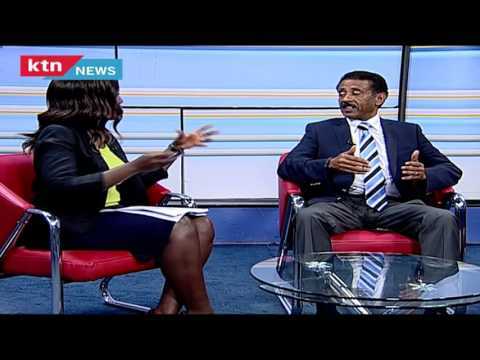 ድምጺ ደሊና 06-20-2005 - ሕልና ንመርምር! 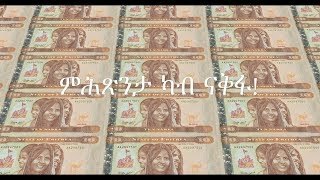 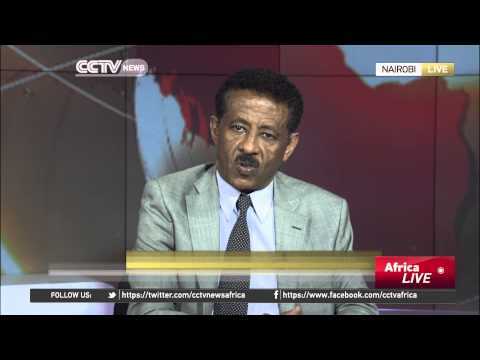 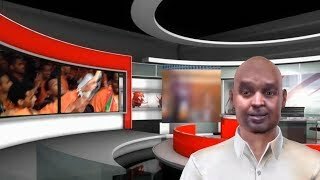 ንዝኽሪ 20 ሰነ፡ ታሪኽ ሰማእታት ኤርትራ፡ ታሪኽ ዕስራ ሰነ? 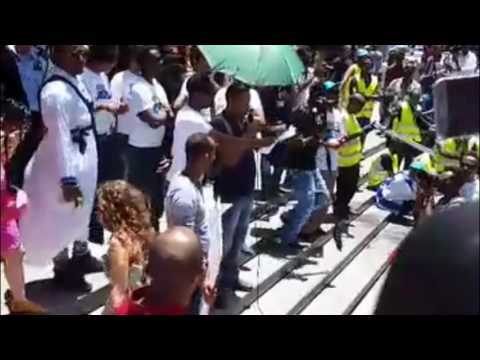 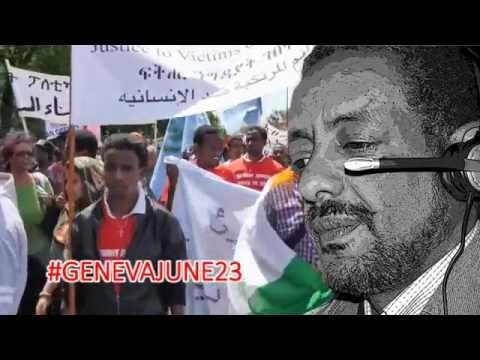 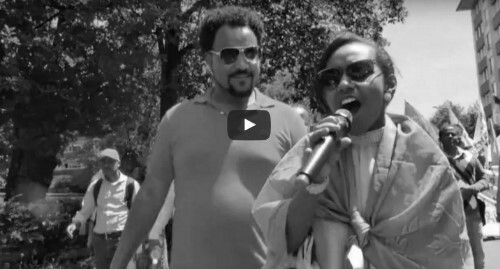 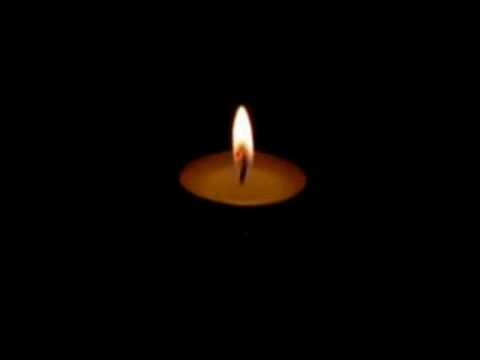 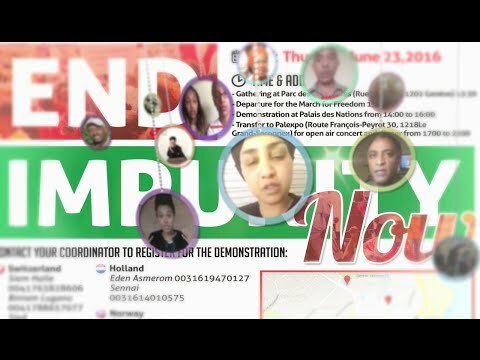 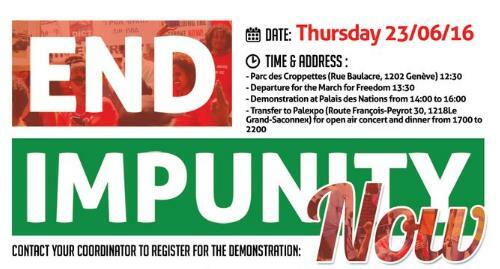 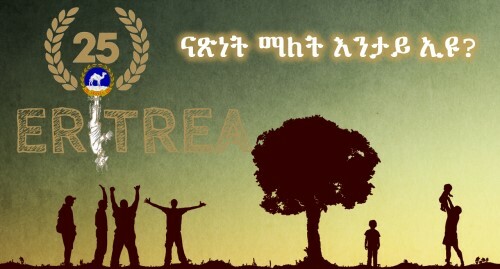 Message of solidarity to all Eritreans!